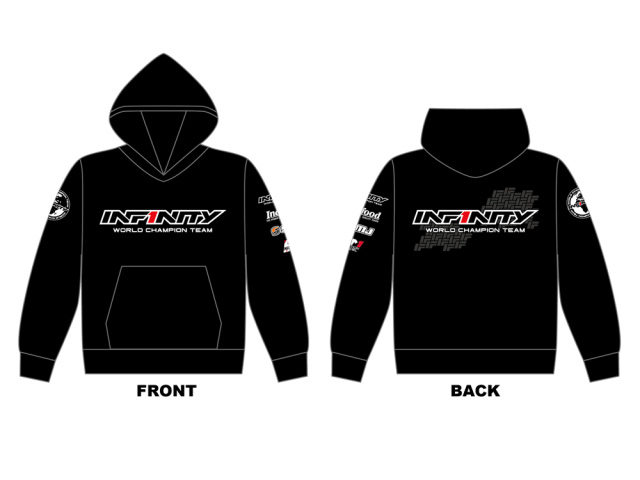 This INFINITY 2018 team hoodie is our team drivers’ favorite. Soft and warm its perfect for the winter months. Features our huge Infinity World Champion logo front and back and an indofood, SMJ and Creation Model logo on the sleeve. 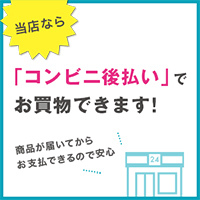 The hoodie comes in five sizes of S, M, L, XL and 2XL. Limited quantity.